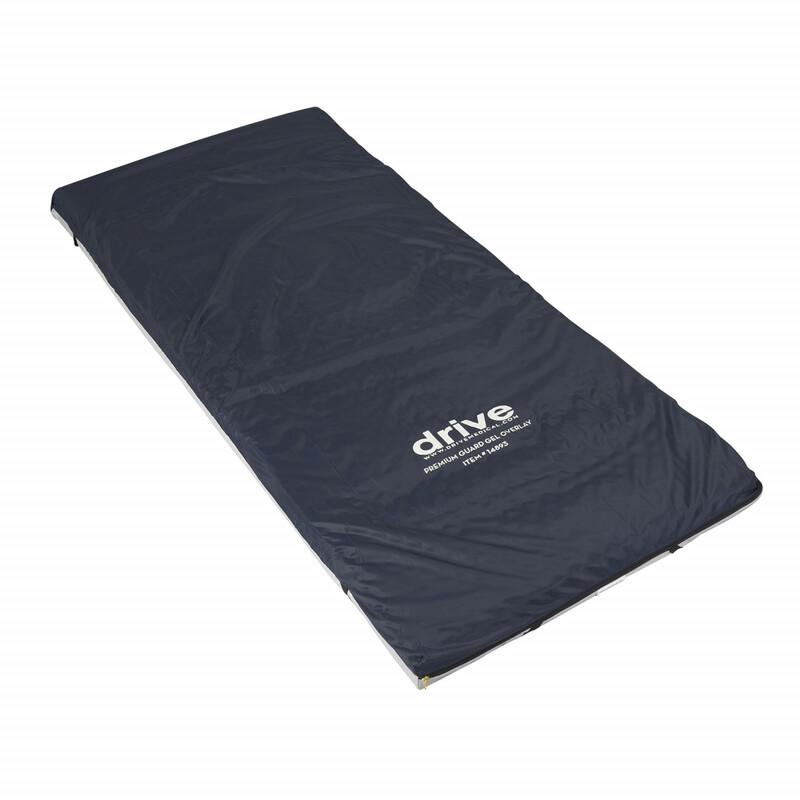 The Drive Premium Guard Gel Overlay is designed to redistribute pressure in order to prevent ulcers and sores. This mattress features 15 gel bladders that cover the patient contact area for full "head-to-toe" coverage. The Drive 14901 Gel Overlay minimizes "pitting" and "bottoming out." 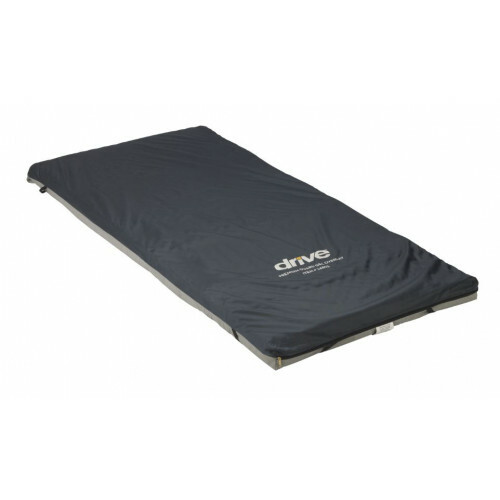 It is constructed with a convoluted foam topper that improves air circulation and comfort. 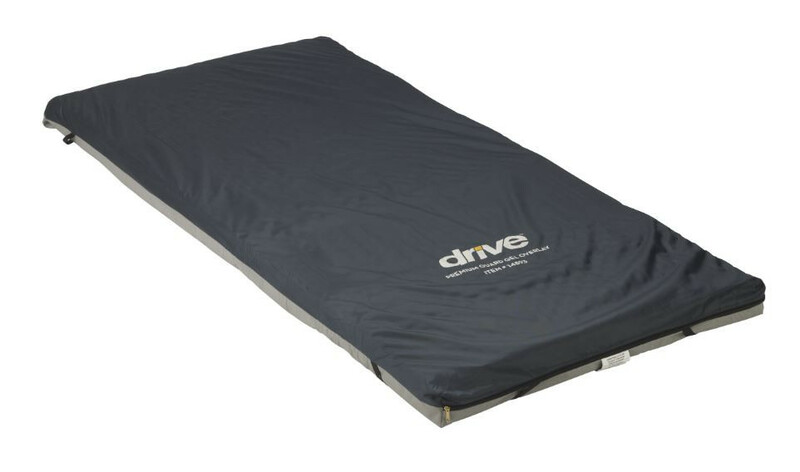 The Drive Medical 14893 Bariatric Gel Overlay is designed for larger patients with a weight capacity of up to 500 lbs. 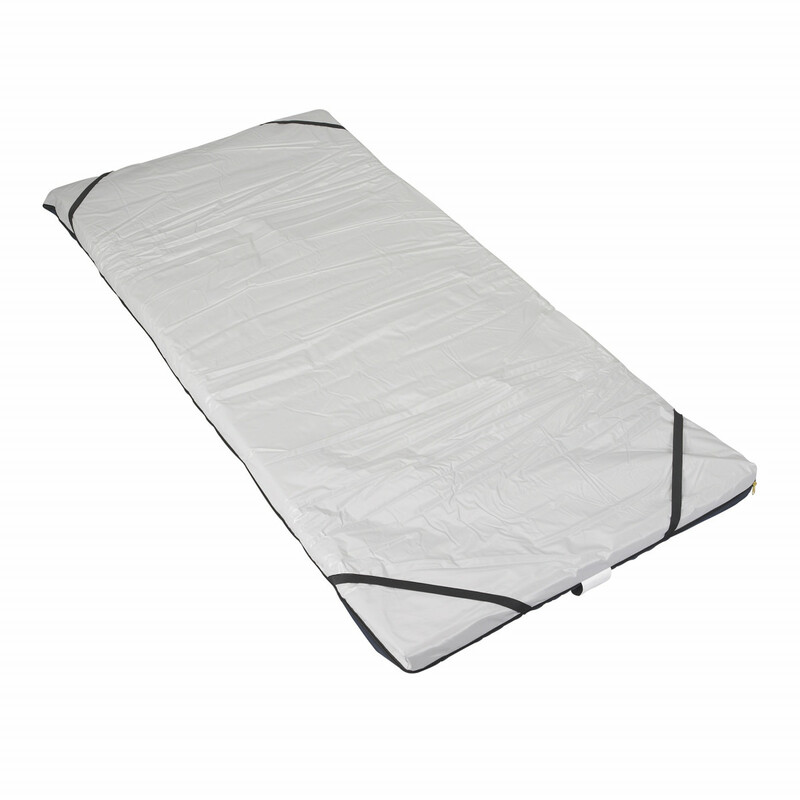 This mattress features elastic straps on the corners, which ensures that it stays securely in place. The cover is constructed from urethane coated nylon that is water resistant. The vinyl base is waterproof and stain-resistant. 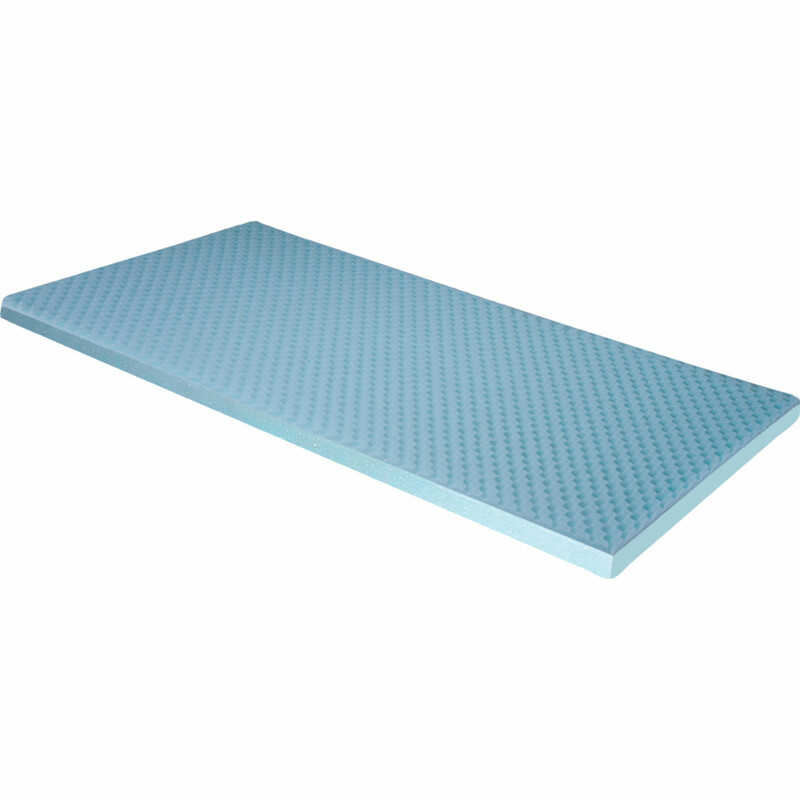 This overlay bladders contain non-toxic aqueous gel and polystyrene beads that minimize gel migration. My husband weighs over 350 pounds. Will this topper hold that much weight? The weight capacity of the 34 inch model is 300 pounds. The 42 inch model holds up to 500 pounds.